Development and maintenance of enterprise systems is becoming more difficult due to change drivers along multiple interconnected dimensions. It is advisable to model the enterprise first and analyze it for potential concerns. For modeling enterprises, ontologies have been considered apt and have been used in the past for the same, but application of ontologies for EA analysis based on concepts of enterprise and relations between them have been scarce. 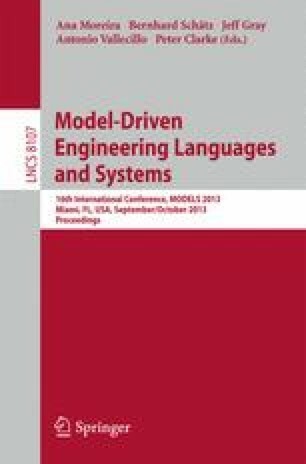 We present our ongoing work on analyzing enterprise models using EA-based ontological representation of enterprise. Our contributions are twofold: first, we show how an existing EA modeling language can be leveraged to create EA ontology and second, we show how two known EA analyses can be realized using this ontology. Initial results suggest that ontology representation facilitates basic EA analysis prototyping due to right mix of representation and inference functionalities and is extensible for more involved EA analyses.